Developing important physical, social, creative, and emotional skills. Research shows that early childhood provides a critical window for developing many important physical, social, creative and emotional skills. 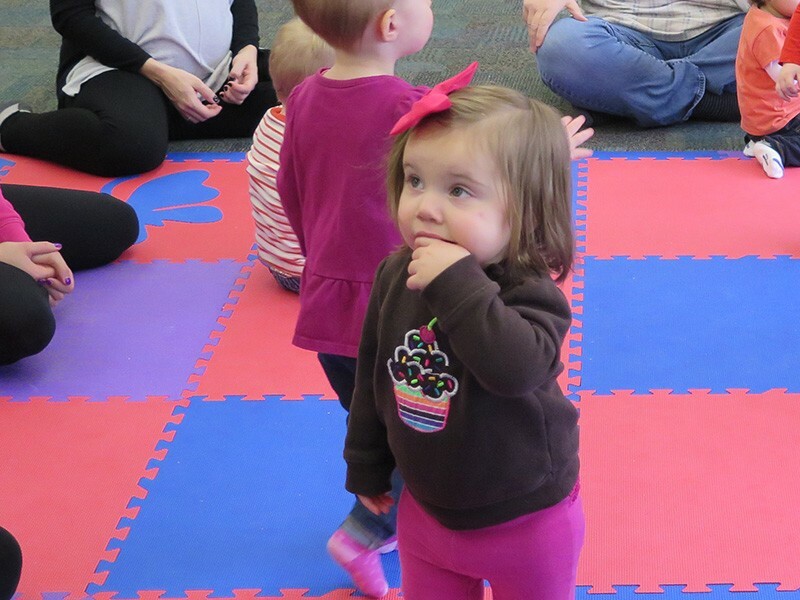 To make the most of this time when your little one is prime for learning, the Park District offers a variety of programs. From music and art to computers and cooking, we have something that will interest your child and inspire them. In some classes, children and their parents or caregivers can enjoy quality time together. In others, children can learn independence while their special adult is not present. All early childhood classes are led by caring and expert staff who design age-appropriate activities to ensure your child has the best possible experience.